There is nothing more restful than spending a day cheering on a local restaurant. Those Restaurant offers a fine dining experience and relaxed atmosphere, with menus based on the best seasonality and local ingredients. Thang Long bar & restaurant is a Vietnamese Restaurant. After the renovation, the shop is added a sense of Modernity. The decoration is very simple but tasteful. Fresh spring rolls and crab yolk buns are palatable. It is the old colonial style villa. Wok cooking is the speciality of Issaya Siamese Club. 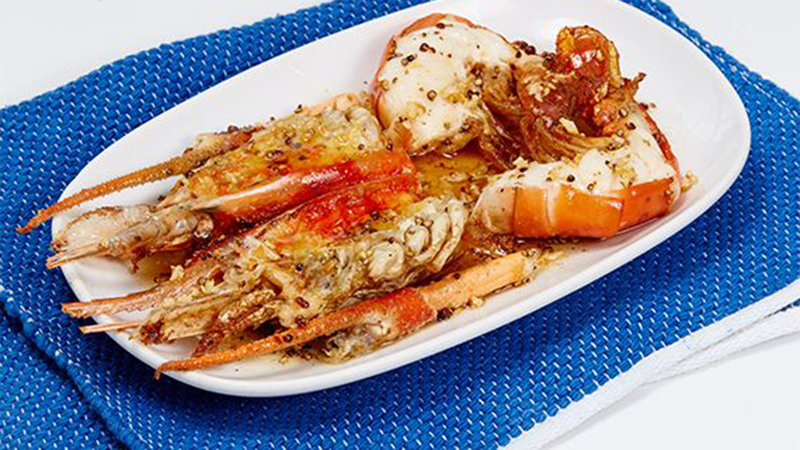 Its soft - shelled crab and Kauai chicken can be having a try. The ingredients are excellent but the price is a little high. This congee shop has a good reputation for more than 60 years. Its congee is tasty , nutritious and popular with many people. And the price is also reasonable. You shouldn't miss it. Shark fin soup of Tai Tung Shark Fin is very well known in the Bang Rak Market. The quality of shark fins can be comparable to the large hotel's. Many people have reported well of the service at this restaurant. Baan Mae YUI is a Thai Restaurant. The restaurant's price is reasonable and it is suitable for customers who want both good taste and quick service. 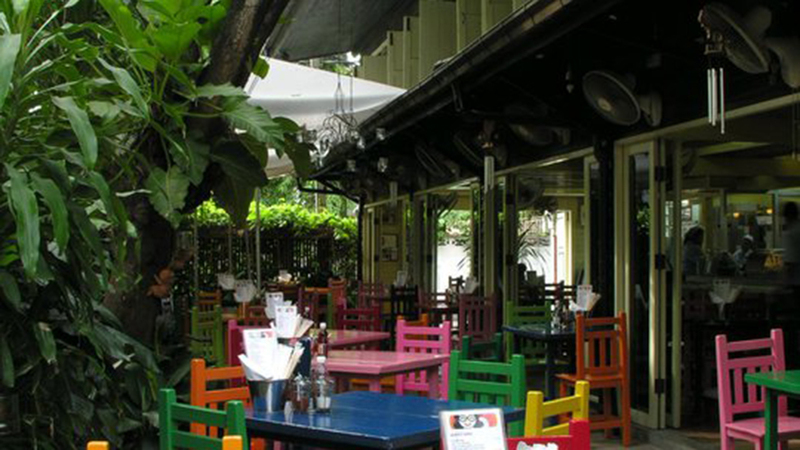 The decoration style of the restaurant is lovely, so that people have no sense of distance. The major cuisines of this restaurant are iron barbecue and northeast dishes. The beef of Kokhun Ponyangkham is very famous, mainly because the beef has the first quality in Thailand. Visitors praise for Kokhun Ponyangkham. 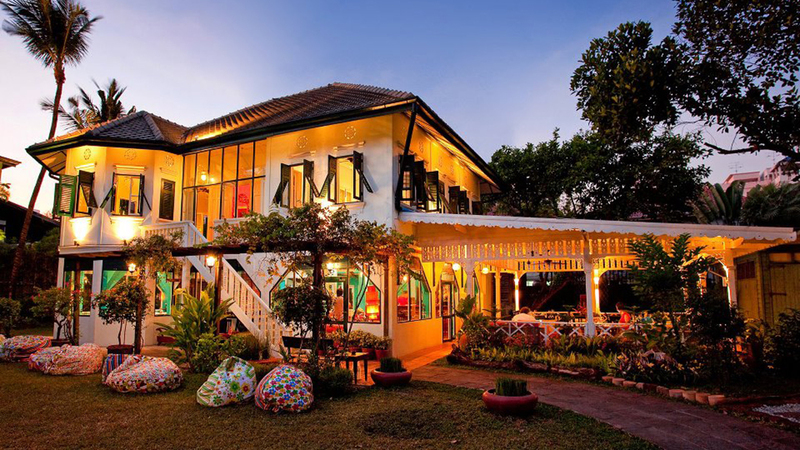 Praeca Pranangklao restaurant has a beautiful situation closes to the water. The main dish of restaurant is all kinds of seafood, and all of them excellent taste. It is very suitable for the whole family to have a relax together. 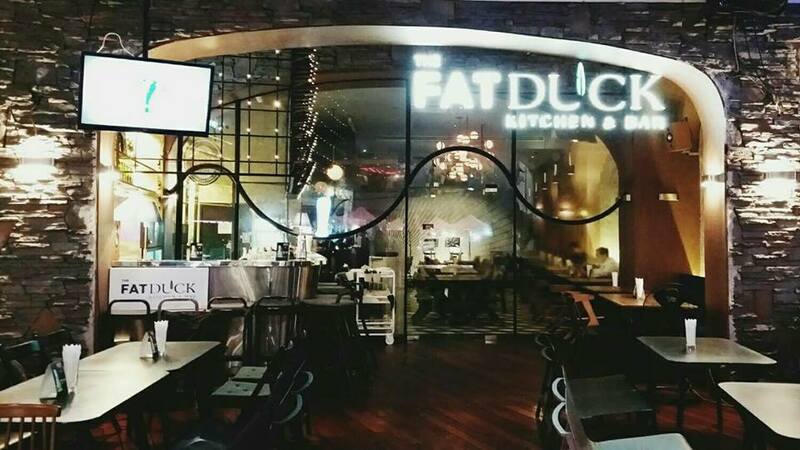 This restaurant is very famous in Thailand Rayong, and it has moved to the city of Rayong now. 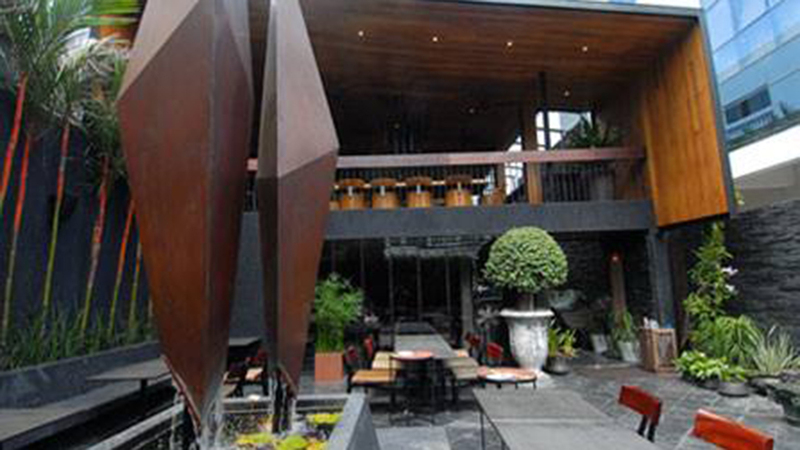 The restaurant has a large area and a good environment, and the menu is also rich in dishes. Gimpo fish congee shop has a history of 70 years. Lubrication and sweet of hot fish porridge makes people felt very comfortable and pleased. And its fish is very fresh, if you have ate the porridge, you will love it deeply. Ratchaphruek daily is a cafeteria, so you can eat what you want to eat, such as seafood, vegetable, meat, fruit, and select your food by yourself. The restaurant is always busy. And it is very suitable for a family dinner.